Rosewood NCT VII is the blade for players who demand high speed, but won’t tolerate a loss of feeling, control, or trajectory. 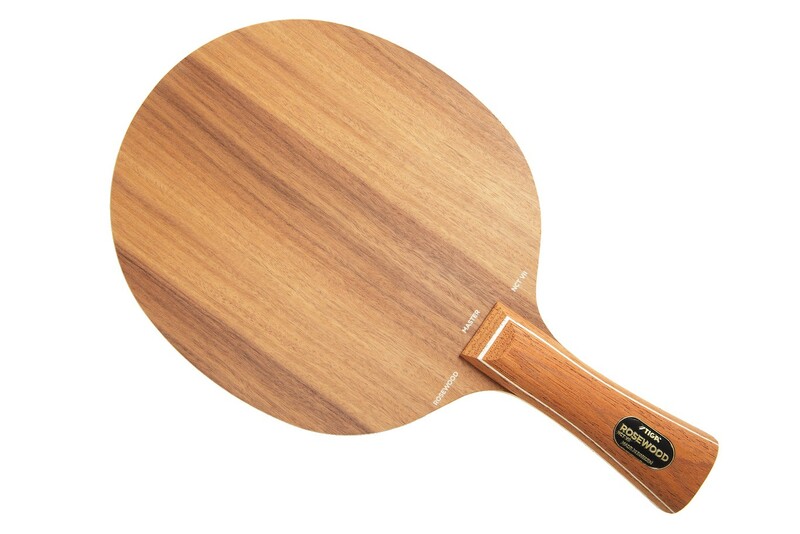 Built with the unique combination of 7 plies of high quality Rosewood, this distinctive blend of technology and craftsmanship dramatically increases the size of the sweet spot and trajectory while maximizing the power of the blade. 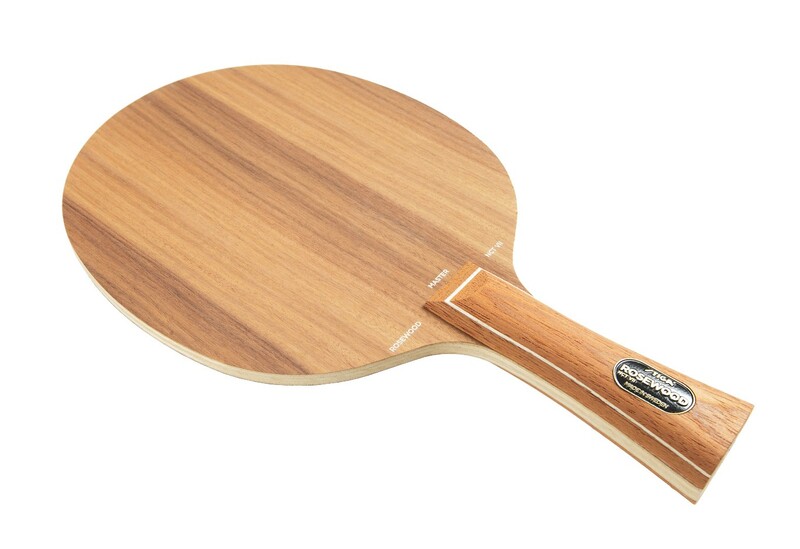 With the Rosewood NCT VII the player gains maximum control when executing many variations of speed and strokes. Rosewood NCT VII — where Science meets Nature! Used by Pär Gerell & Jens Lundquist. Made in Sweden. Its my first blade. I don't know others but this one is just the one you need if you like quick attack with loop drive. Good blade, but if you use Chinese rubber, it is heavier. 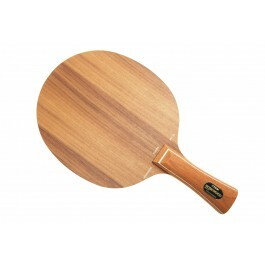 I recommend you use Stiga Rosewood XO is better. This blade is all the best and beautiful. With tenergy 05 and 64 this wood gave me a lot of control and speed enough. I felt a bit of trouble playing near to the net but in middle and long distance it shines. The cable is thicker than most stigas blade, as I prefer. Mine has 94g.